Click Here for the guest housing and lodging map for Fort Leonard Wood. 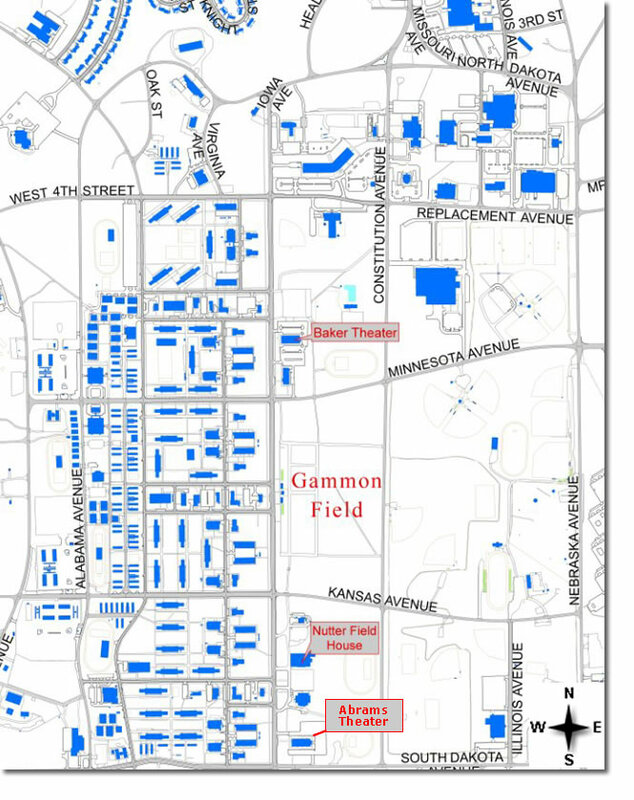 The map depicts the guest housing and lodging facilities for Fort Leonard Wood. Click here for a map of the Fort Leonard Wood Community. Key facilities maybe located on the map by using the index. The main gate of Fort Leonard Wood is accessed via Missouri Avenue from Interstate 44. The main gate is opened 24 hours a day. Additional directions may be obtained from the Fort Leonard Wood Visitor's Center at the main gate.